Writing about adventure, small woodland creatures, and what happens when you realize there are no ordinary places. Sterling North’s Rascal is a gem I re-discovered by reading to my kids. 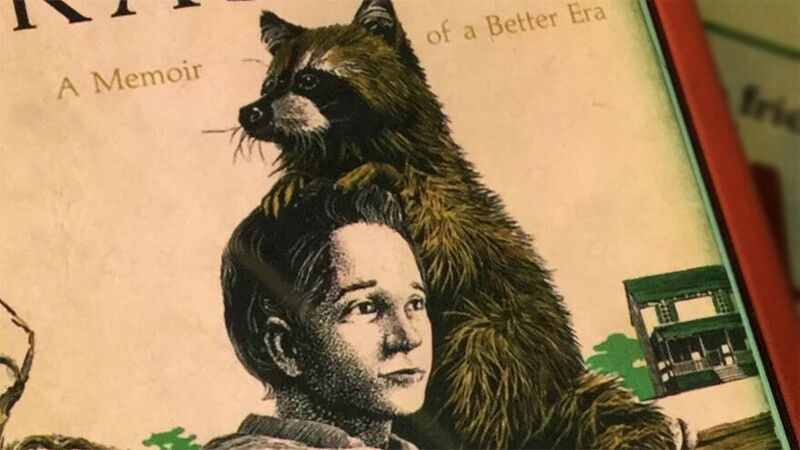 It is a story supposedly about a raccoon, but really about North’s boyhood growing up in Wisconsin during World War I — the war that affected everything yet, compared to the decades that followed, changed so little of essential American life. 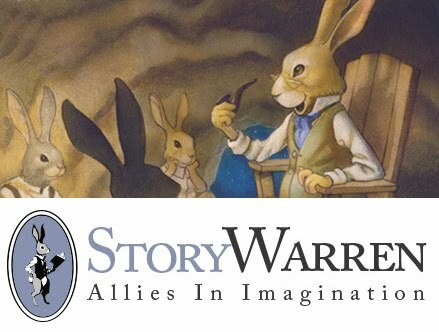 He narrates the story as an adult, retelling a treasured part of his childhood from the perspective of his eleven-year-old self. Sterling’s mother died a few years before this book begins, and his father was loving but preoccupied with work, so North had a boyhood of freedom and responsibility that was unusual even at the time. It seems to have worked out well. North remembers his boyhood self as industrious, compassionate, curious, and honorable even at significant personal cost.